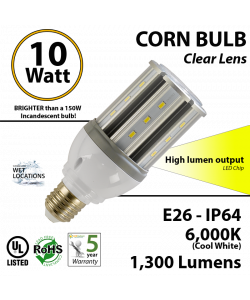 Named LED Corn Bulb because it resembles an ear of corn or corn on the cob. 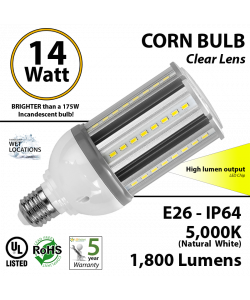 These LED lamps are a power house of light! 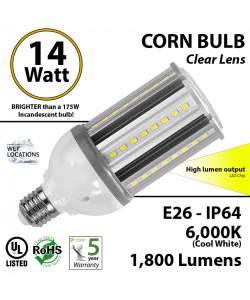 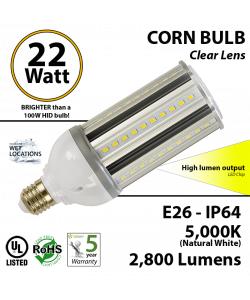 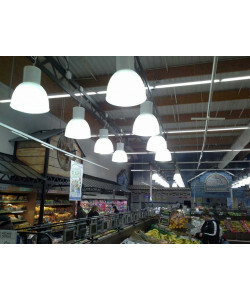 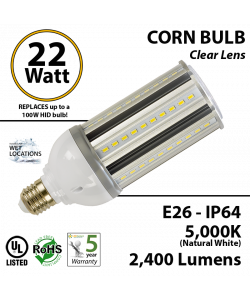 You can get our LED Corn Bulb with HIGH OUTPUT LUMEN, which brings an extra punch of light because of the latest technology in LED chips or in STANDARD OUTPUT LUMENS, still with an incredible performance when it comes to save money and replace the old metal halide, high pressure sodium lamps, or even the older incandescent ones. 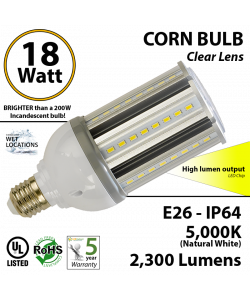 From 8W to 150W our LED Corn Bulbs can be used almost anywhere: from table lamps, office lighting, floor lamps and wall sconces to high or low bay fixtures, wallpacks or shoeboxes. 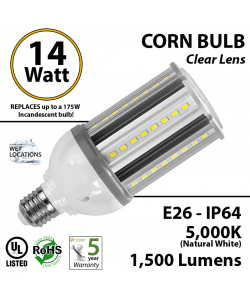 You will always find the right LED corn bulb for your needs. 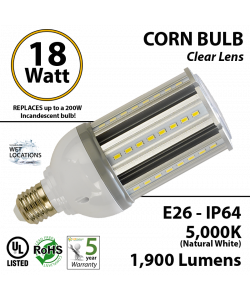 Whenever you are tired of dull lighting and you are in need of brighter lighting for your home or commercial establishment, consider replacing your old bulbs with updated LED corn bulbs. 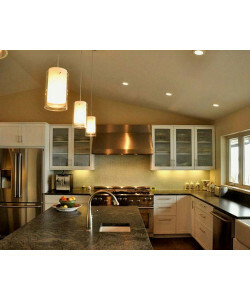 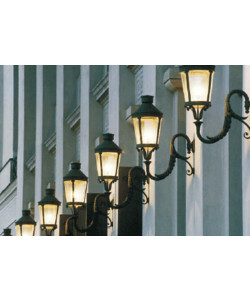 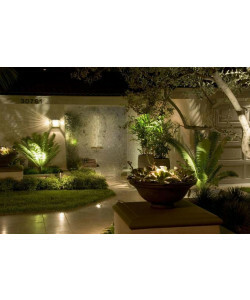 The advantages are obvious immediately after installation, including that the space will be brightly lit, your electrical bill will be noticeably lower and you will not have to replace bulbs as often as with standard lighting. 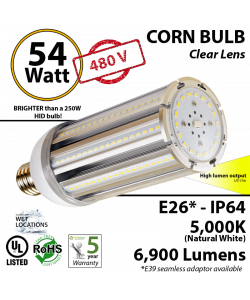 Compare our different models of Corn cob LED lights and choose the one that better fit your needs. Do not hesitate contacting us if you have any question regarding our LED corn lights.